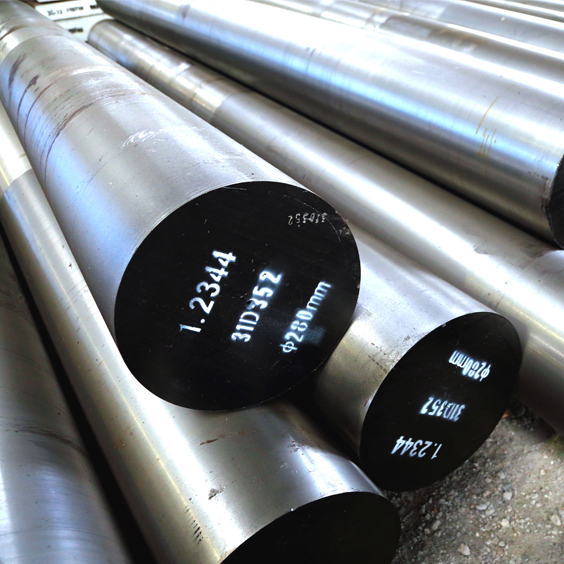 P-20 STEEL is a pre hardened high tensile tool steel which offers ready machineability in the hardened and tempered condition, therefore does not require further heat treatment . This eliminates the risks, cost, and waiting time of heat treatment thus avoiding the associated possibility of distortion or even cracking. Subsequent component modifications can easily be carried out. Sizes : P-20 is available from stock in round bar, flat bar and plate. Applications : Plastic moulds, mould frames for plastic moulds and pressure casting dies, recipient sleeves.